Showed you guys so many of my favourite collectibles from so many different companies.. Here's the rest! 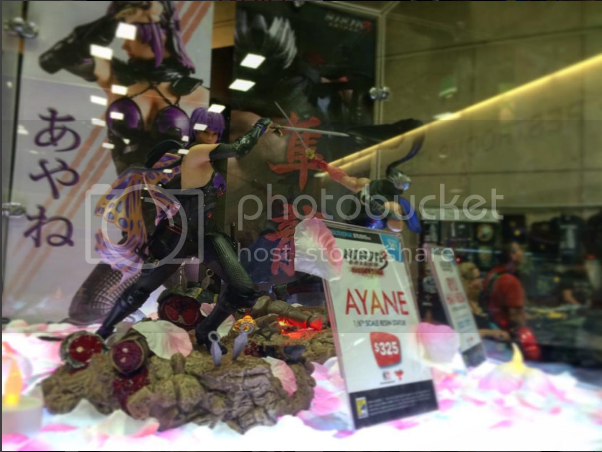 Multiverse Studio had the 1/6 Ayane Statue from the Ninja Gaiden series for sale at the con. Beautiful-looking statue and it really compliments their Ryu Hayabusa Statue with it's pose and base. Order Ninja Gaiden 3 Ayane 13-Inch Statue from Entertainment Earth! 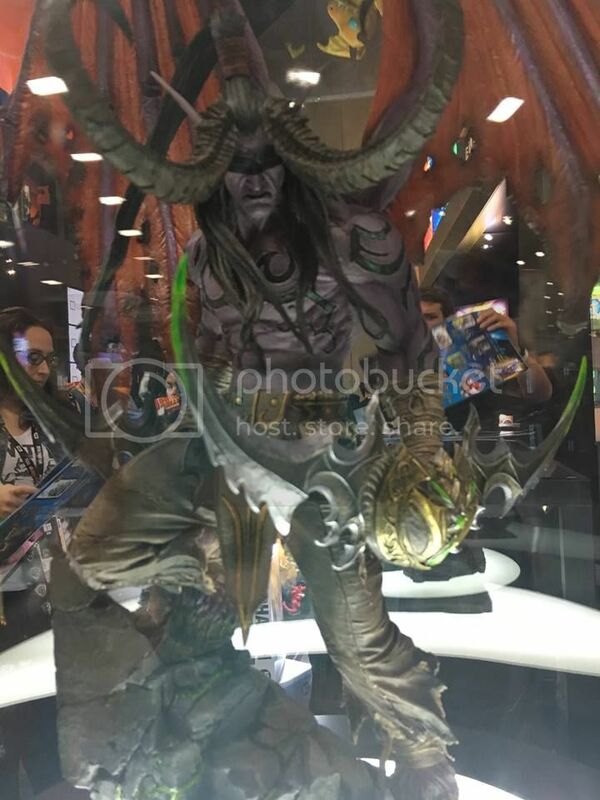 Blizzard showcased the 2nd statue in their World of Warcraft series, Illidan. Oh boy, this looks absolutely phenomenal. What a stunning piece! 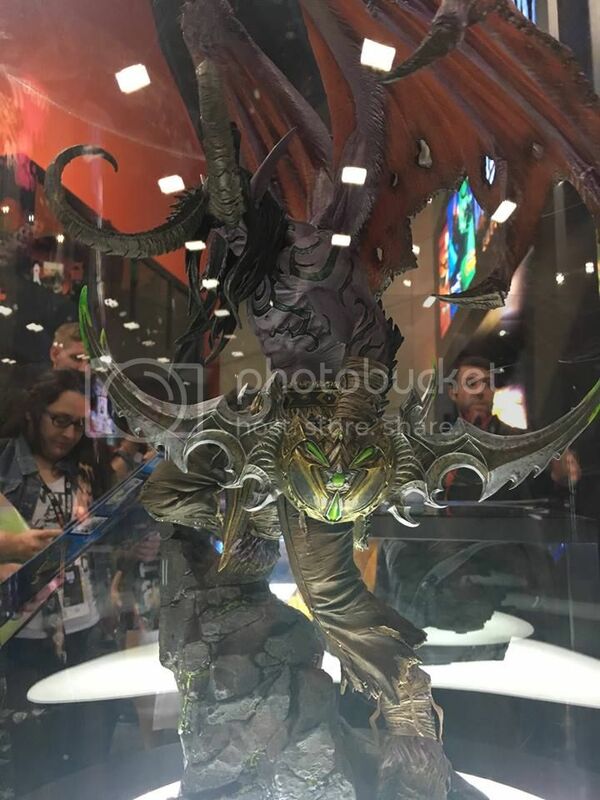 1 of my favourite heroes from Warcraft 3, this one has to be a purchase for me! 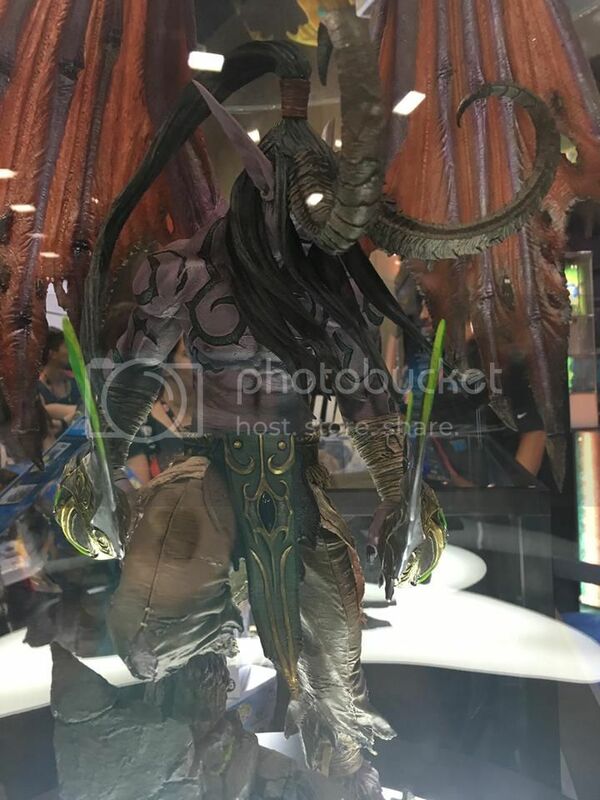 Check out this video of Illidan! 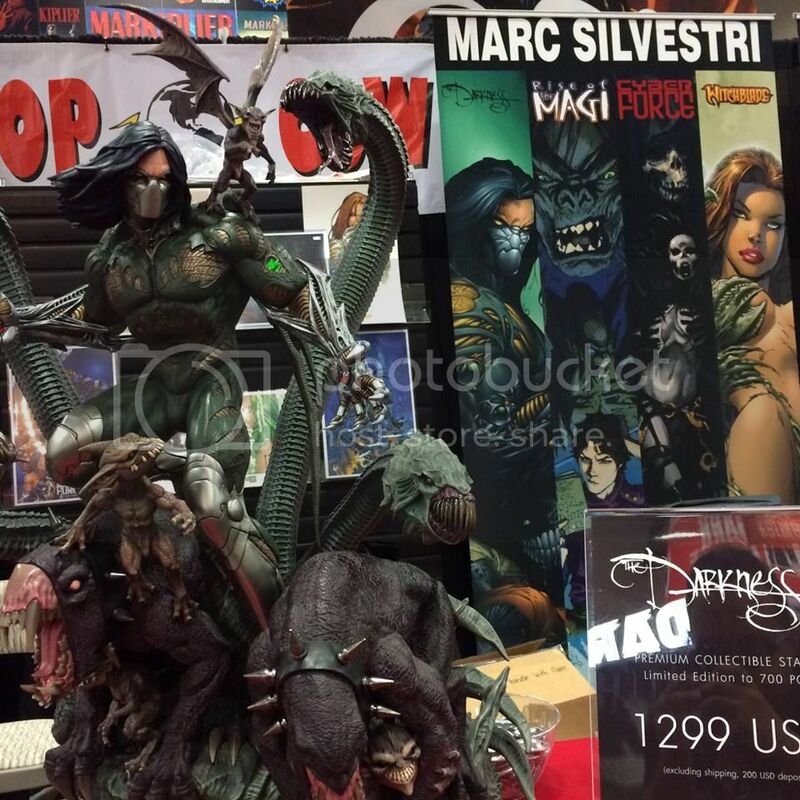 XM Studios' The Darkness 1/4 Statue was on display at the Top Cow booth. Another absolute stunner of a piece! Glad to have this pre-ordered, so just waiting for it's release. 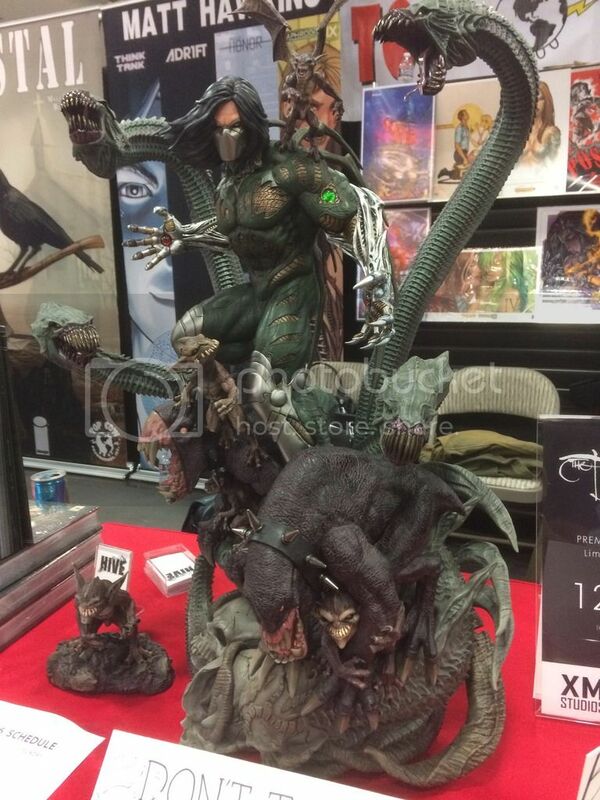 Going to be my first XM Studios' statue so pretty excited, having seen them grow so fast in the past few years. 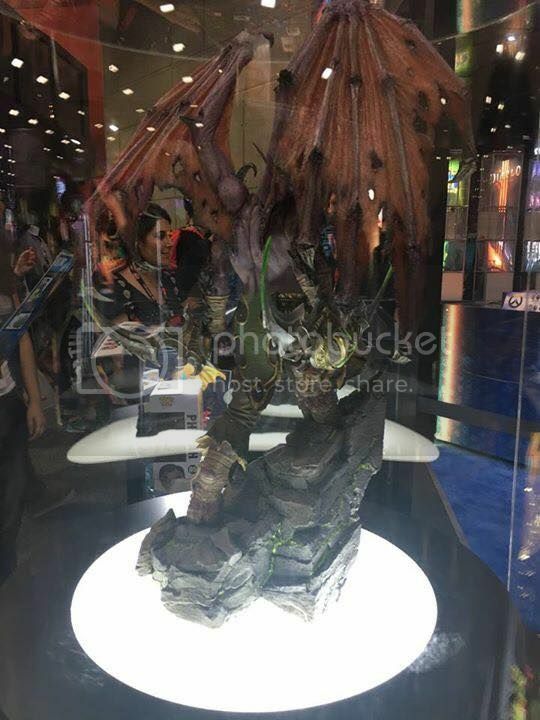 Already tipped to be a Statue of the year contender so we will see.. Whatever it is, it's going to be an amazing feeling just owning this piece. 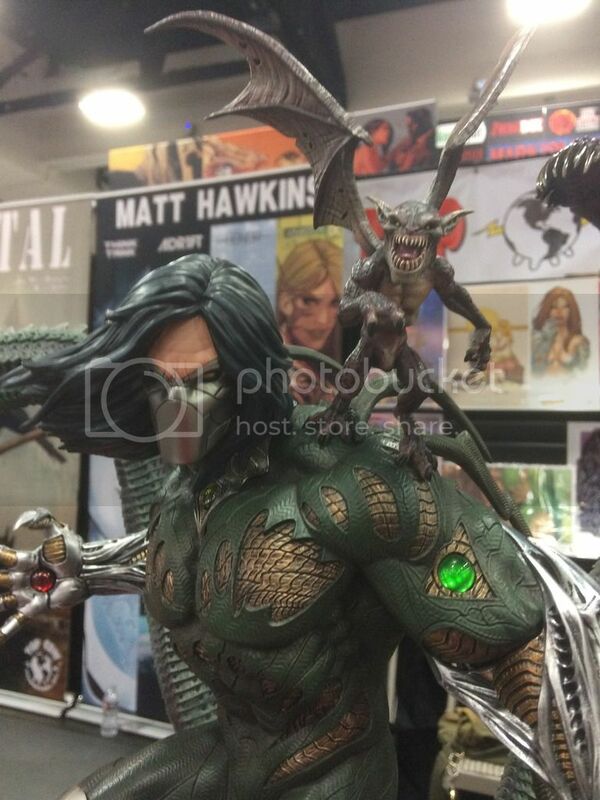 That's about all in terms of collectibles from SDCC 2016 that I'm interested in. A few have already been pre-ordered and I should own them in the next few months or so. If budget permits, might grab a few more..
Hope you guys enjoyed the pics & vids I shared with you guys! Source: All pics were taken from various forums/sites. All credits to their respective uploaders.